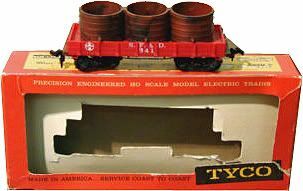 The 1960, 1961, 1962-63, 1963-64, 1964-65 and 1965-66 TYCO catalogs list the retail price of $3.29 for this freight car. 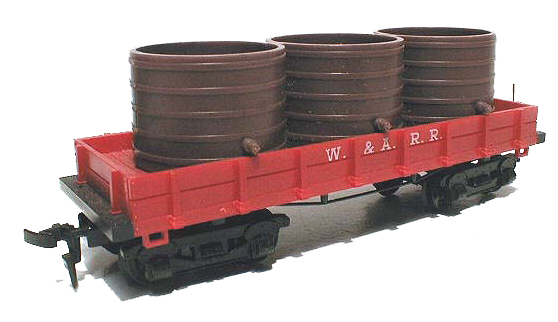 A kit for the Water Car, #K322A, is found in the 1963-64 catalog priced at $2.49. Two kits, #K322A and #K322B, are listed in the 1964-65 and 1965-66 catalogs at $2.49 each.